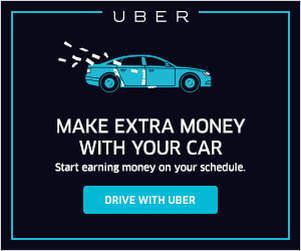 You may have read on this site or received an email from Uber about the XChange Leasing program ending, but did you know Uber is shuttering its Enterprise Rent-a-Car Rental program as well? Many drivers rely on these programs to get them into cars and out on the road, driving and earning money with Uber. If you’re one of the many drivers who relies on one of these leasing or rental options to drive for Uber, you’re probably wondering about what’s going to happen to your lease or looking for your next option for getting a car. 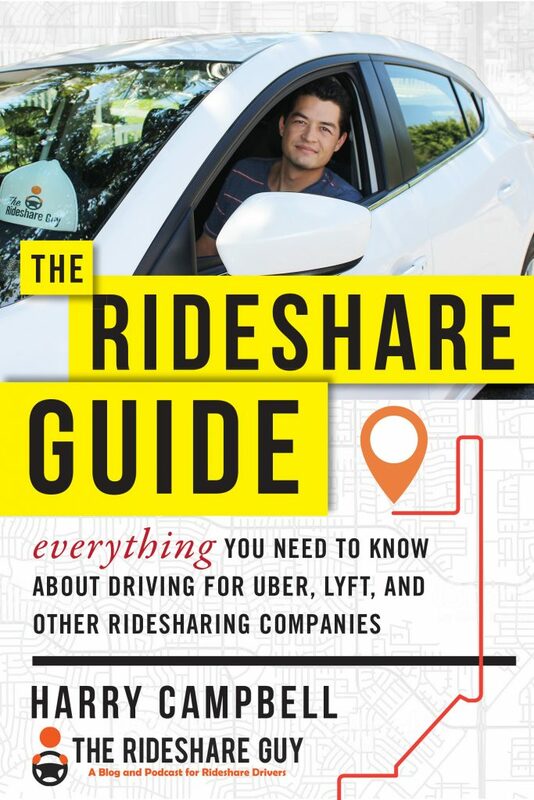 Today, we’re going to cover what’s happening to these programs, what could be next for other rental/leasing programs, and what options are out there for drivers who need a vehicle to drive for Uber. 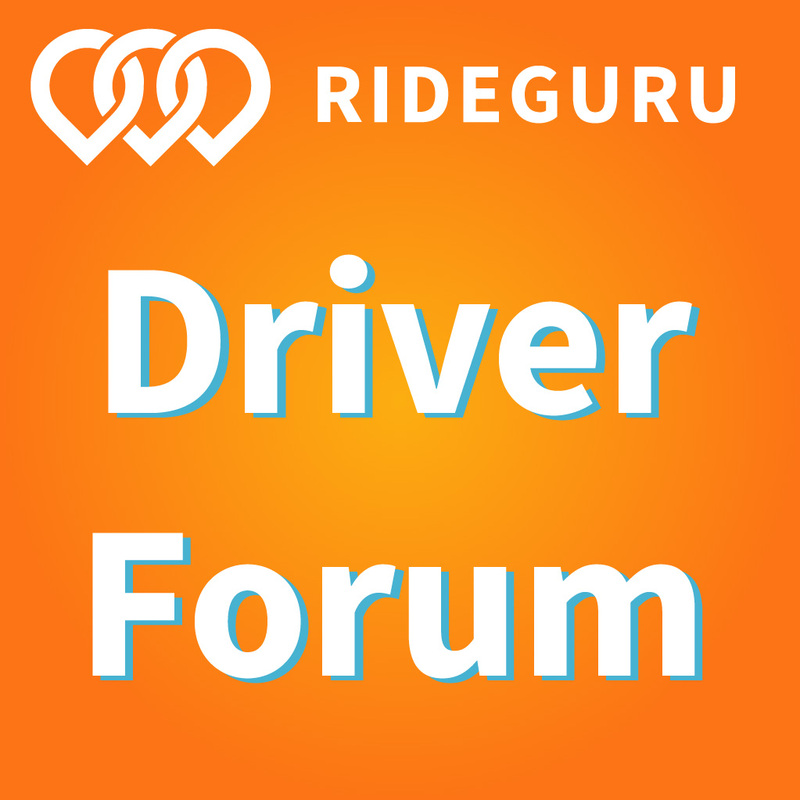 Looking for a vehicle to drive with Uber and/or Lyft? Check out our comprehensive Vehicle Marketplace here. 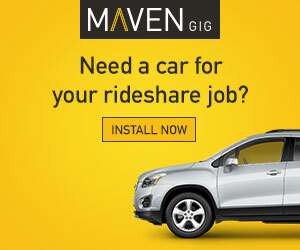 Need a car to drive for Uber, Lyft or a delivery service? Take a look at our vehicle marketplace for options! I think most Uber drivers are better off owning their own car if they’re going to be a rideshare driver. But there are a few reasons why an Uber driver (or potential Uber driver) might want to do an Xchange lease. For some drivers with low or no credit, it may be the only way they can finance a vehicle. For others without a job, they may not have the money to buy a used car. Read on to see where you fit.